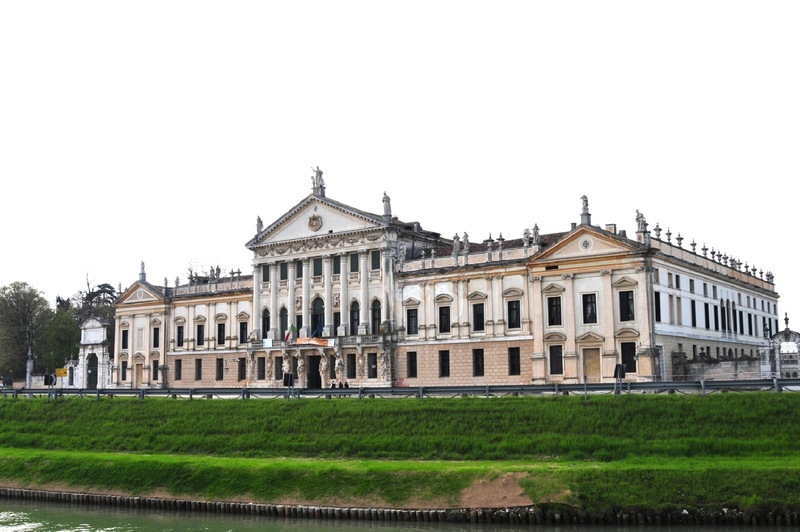 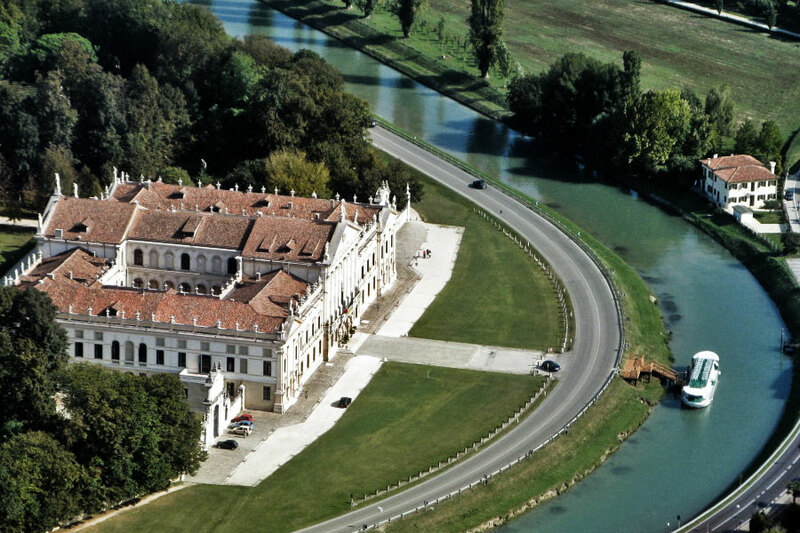 A weekend near Venice, to ride along the Brenta Riviera. 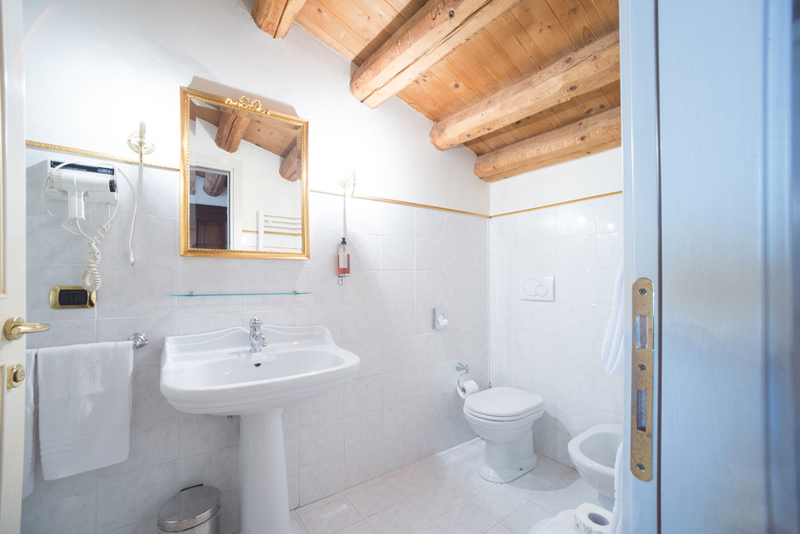 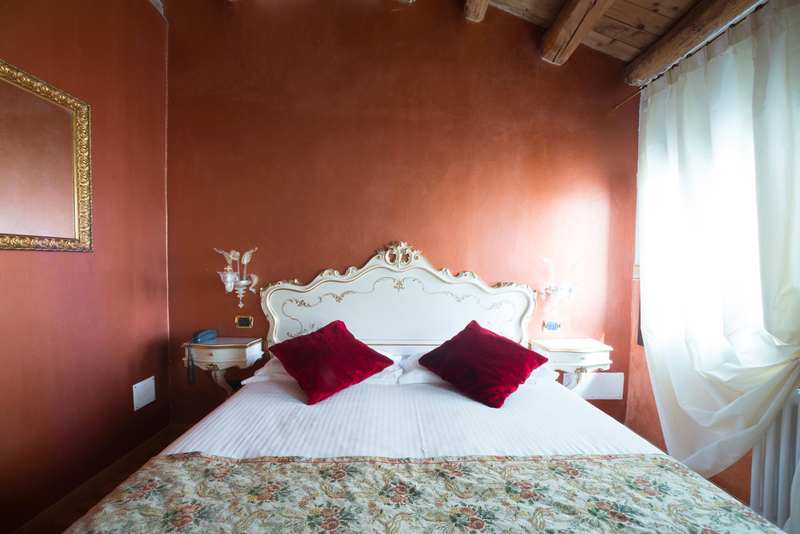 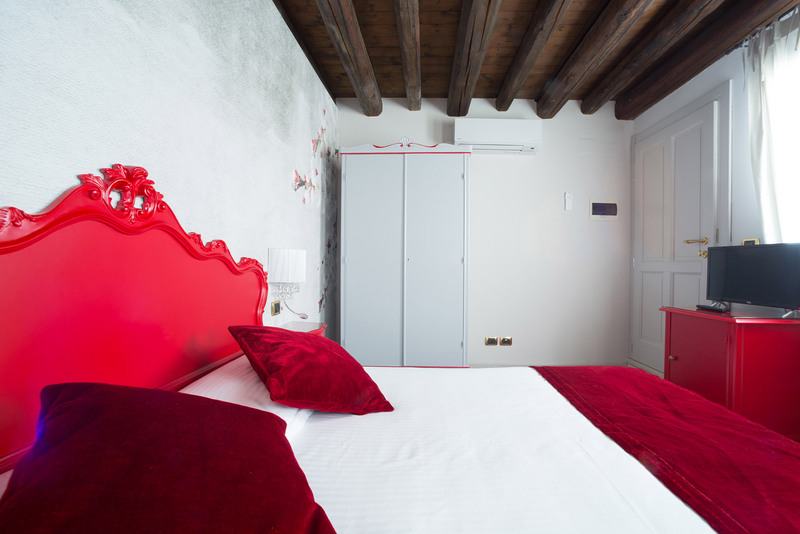 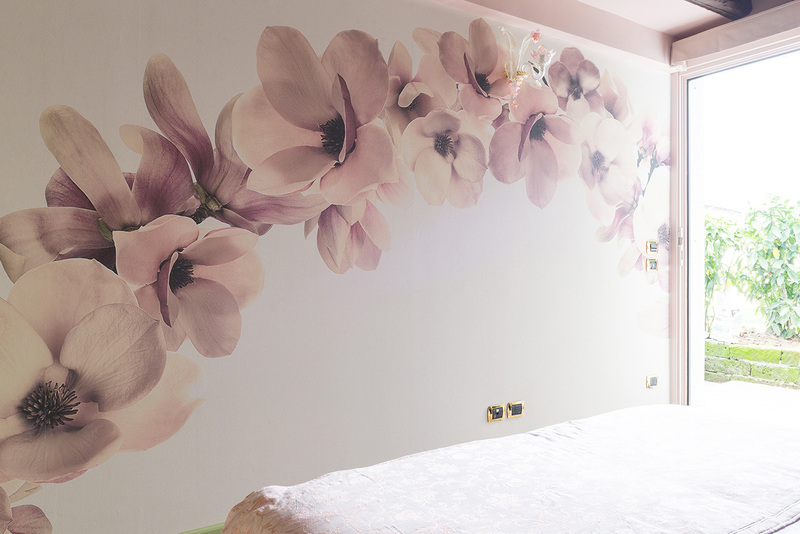 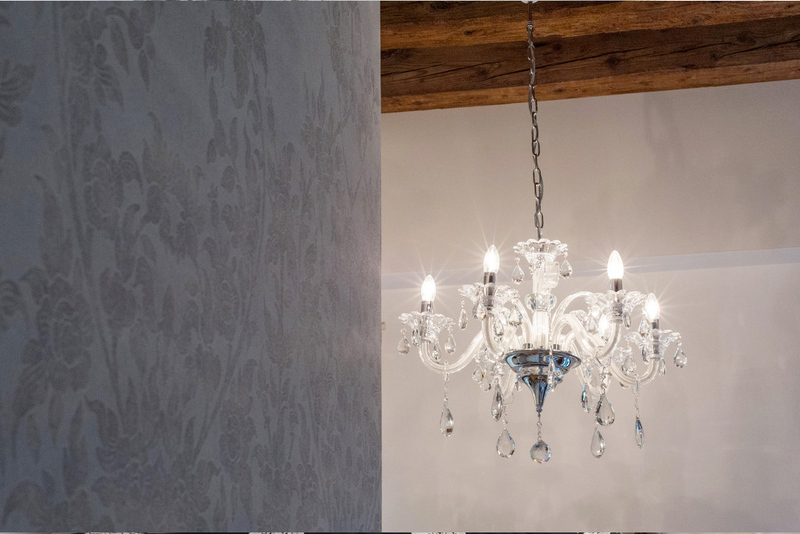 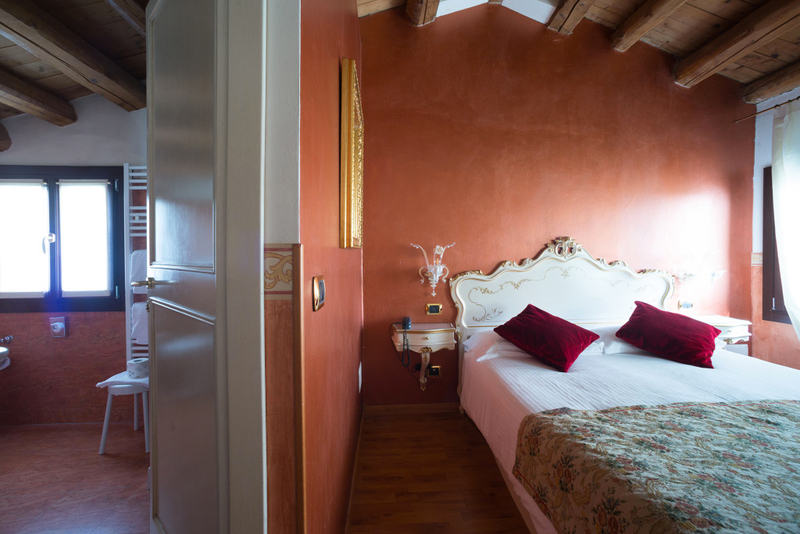 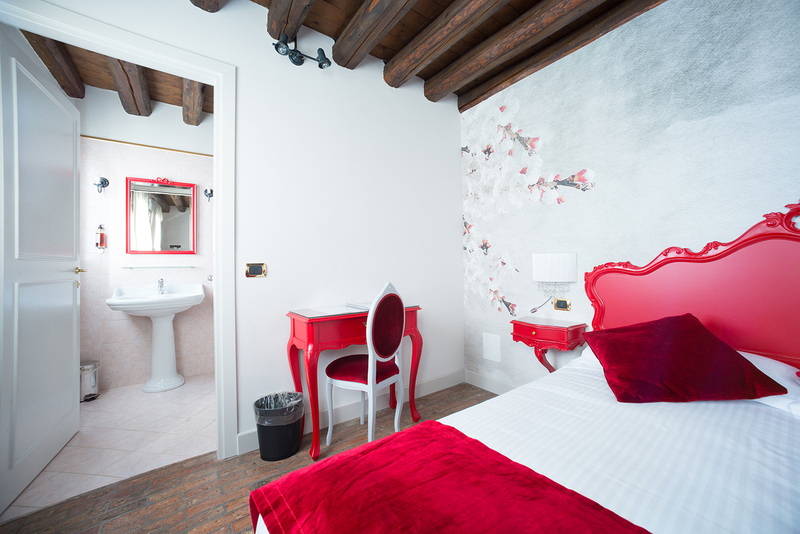 A complete solution to move romantically and freely, and explore the Venetian villas. 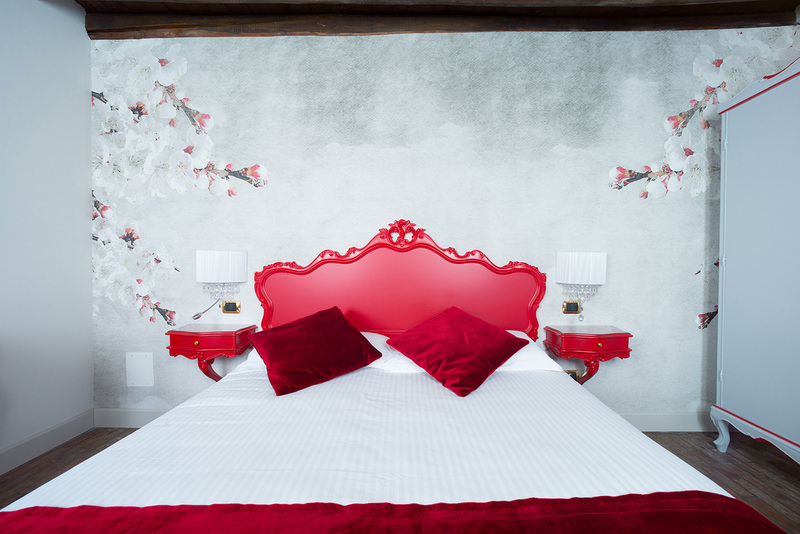 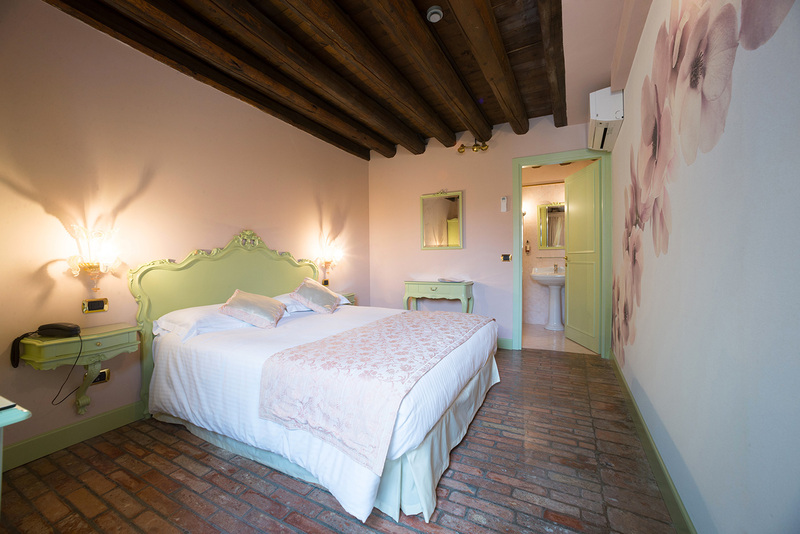 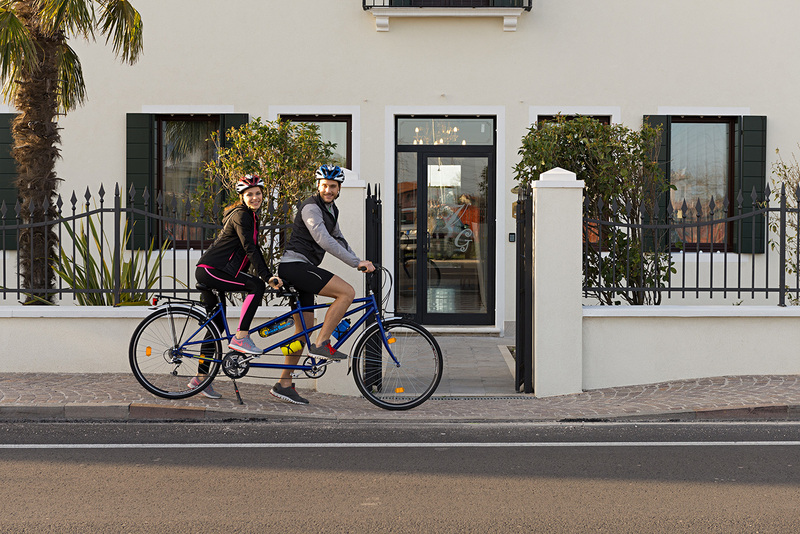 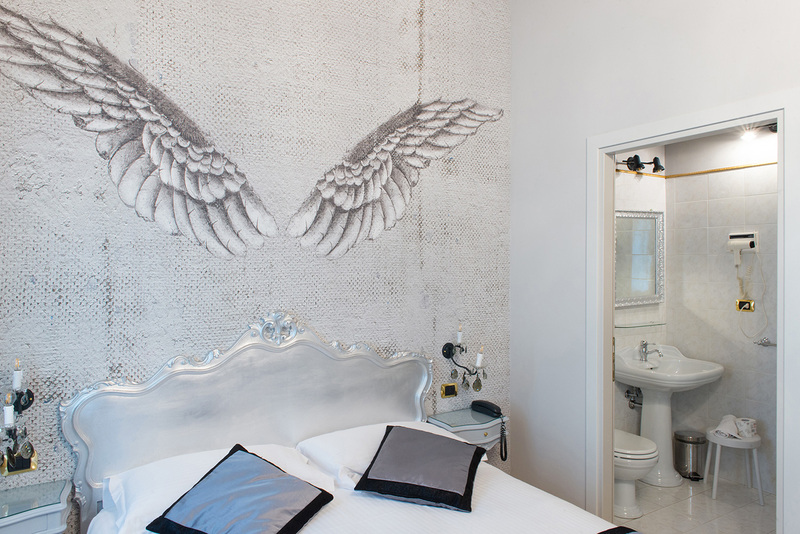 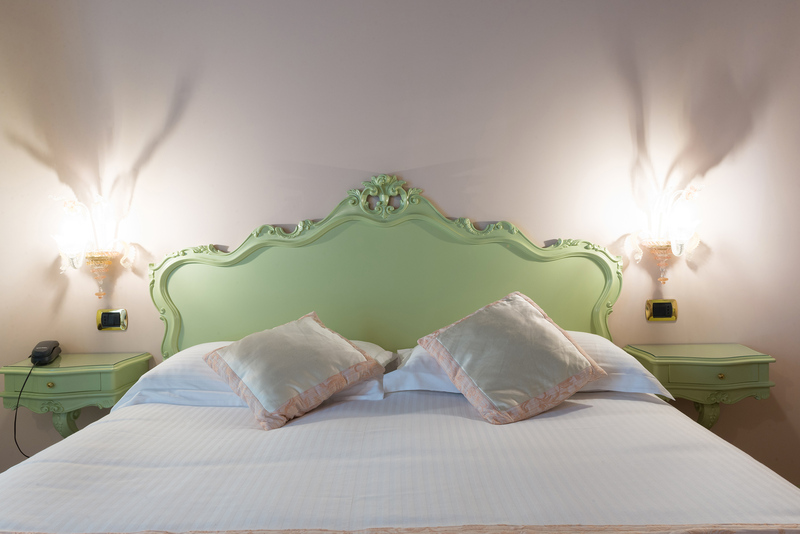 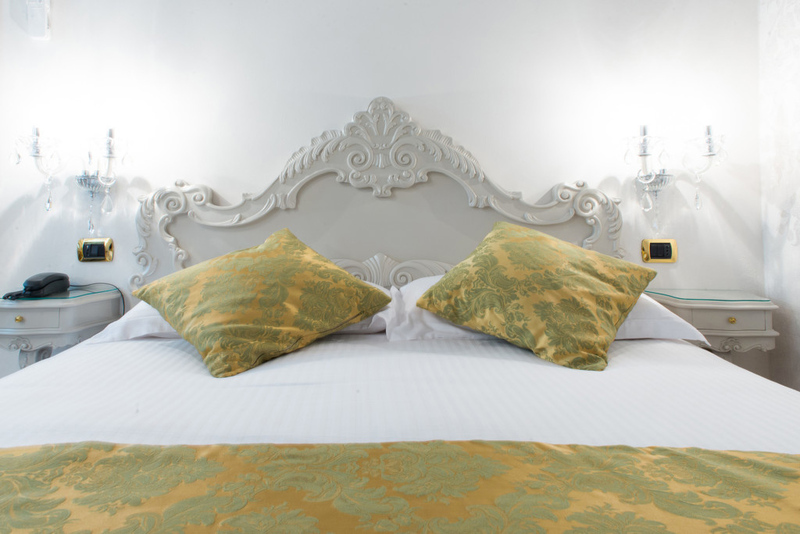 The package includes accommodation for one night in a Standard room, everything you need for a comfortable and safe ride, and one admission ticket to one of the stunning Venetian villas. 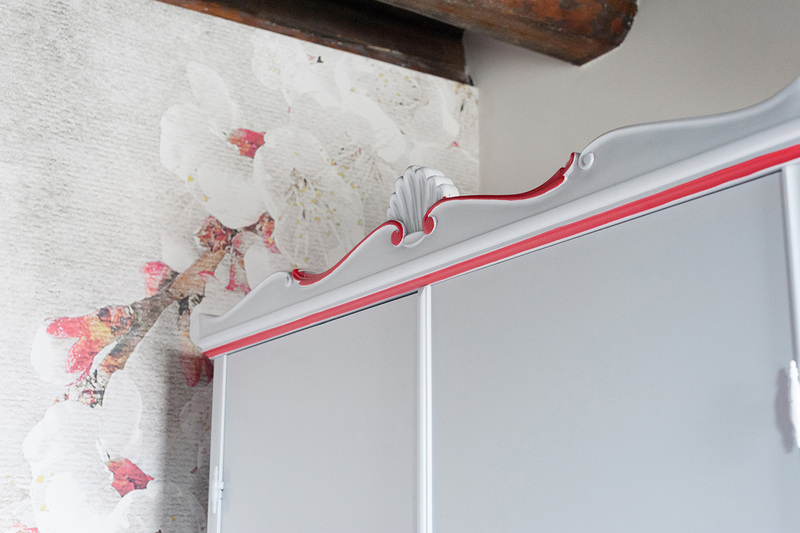 Ideal for a weekend or any other occasion (save 20% from Sunday to Thursday).